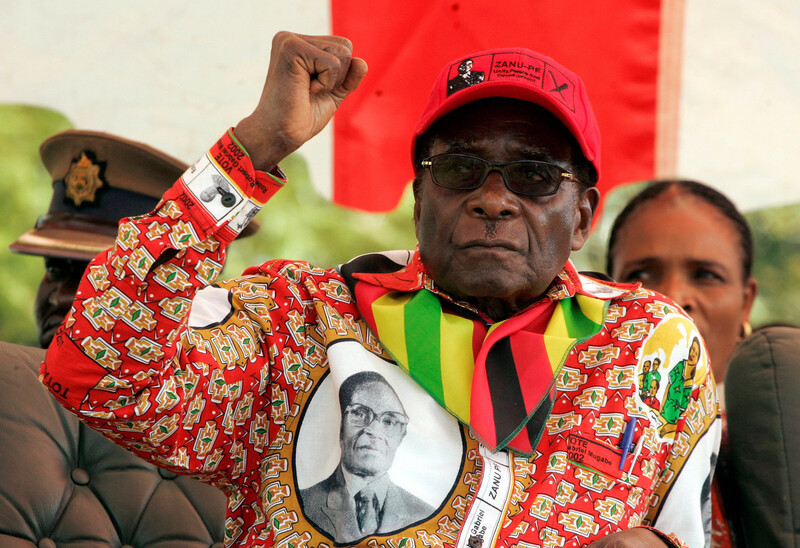 One of Africa’s longest-serving leaders, Mugabe has been Zimbabwe’s leader since its independence in 1980. A former teacher, Mugabe lead the Zimbabwe African National Union movement and was a key negotiator in the creation of a fully democratic Zimbabwe. In 1987 as leader of the ZANU-PF party, Mugabe created a de facto one-party authoritarian state with himself as the ruling president. In 2000, Mugabe organized a referendum that expanded the powers of his presidency and allowed the government to seize white-owned farms. As a result, Zimbabwe’s farming collapsed, triggering years of hyperinflation and food shortages. 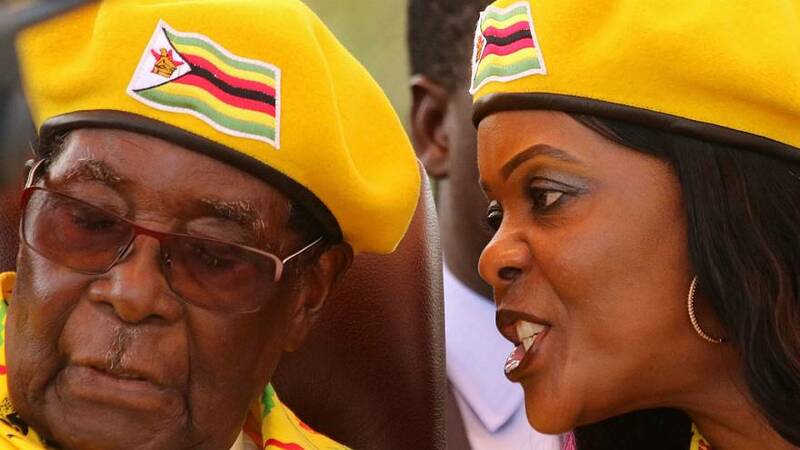 Mugabe’s 52-year-old wife has been the head of ZANU-PF’s women league since 2014 and played a key role in the sacking of vice-president Emerson Mnangagwa earlier this month. Grace has won the support of key party leaders, including her husband’s, for succeeding him into the vice-presidency. It is said Mugabe is installing a dynasty for after he passes away by placing his wife in a top political rank. 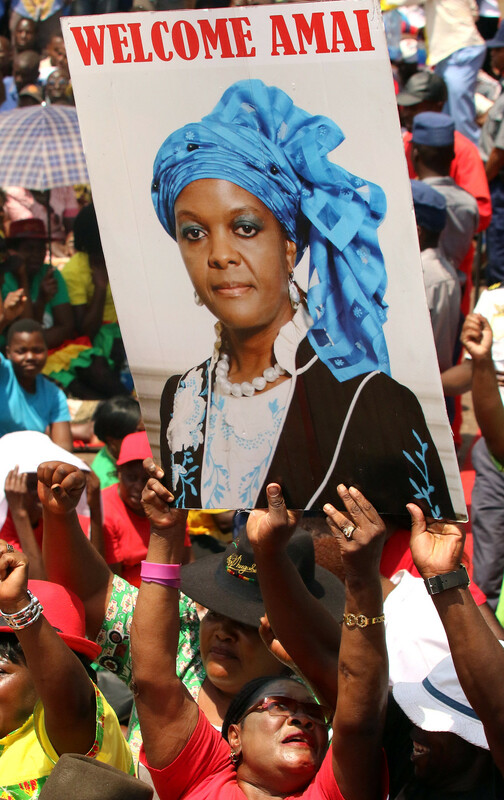 Nicknamed “Gucci Grace” by her opponents for her extravagant shopping trips, Grace benefits from the support of young members from ZANU-PF. The first-lady married Robert Mugabe in 1996 after having an affair with him for several years. The former Vice-President of Zimbabwe was dismissed from his post earlier this month by Mugabe for alleged “disrespect, disloyalty, deceit, and unreliability.” Mnangagwa, born in 1946, has been involved in politics since the creation of the Zimbabwean state. After military training in China, he led a group of fighters during the country’s war of independence against the white-minority rule. 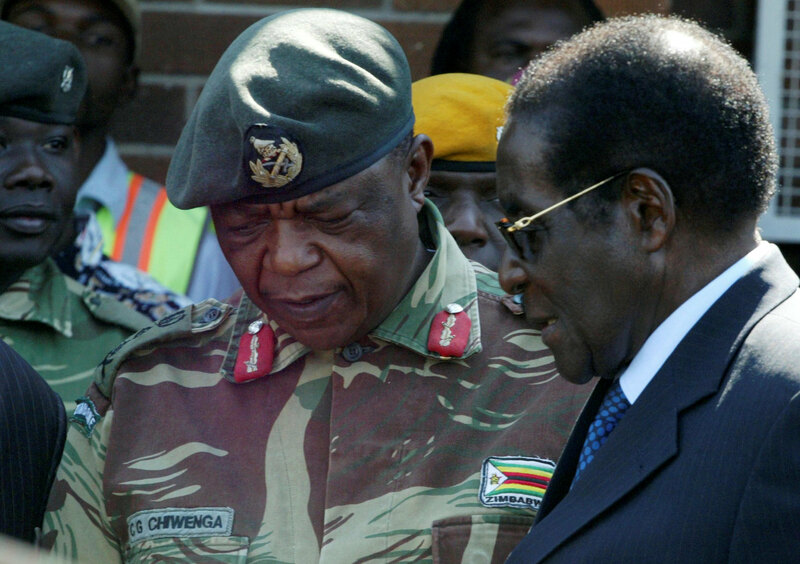 He met Robert Mugabe during this time and would later become the president’s right-hand man. 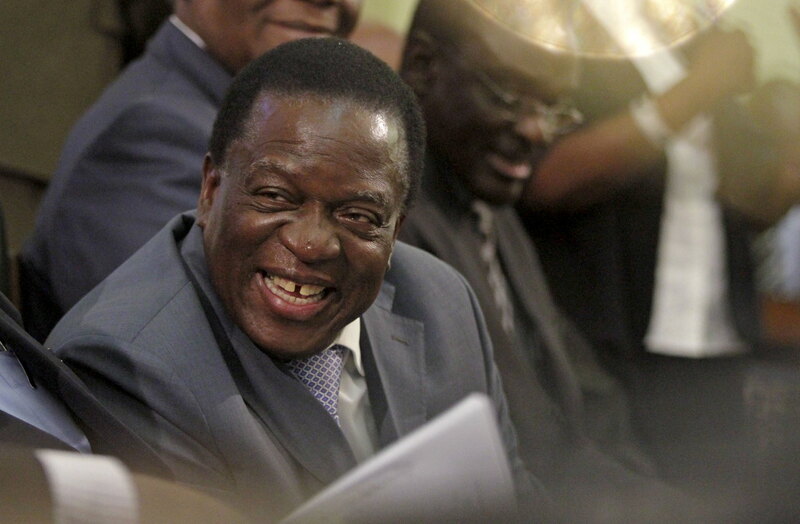 After serving under different roles, Mnangagwa was appointed vice president in 2013. Commander of the Zimbabwe Defence Forces and an ally of Mnangagwa, Chiwenga said at a press conference on Tuesday that the military was prepared to “step in” to end a purge of supporters of the sacked vice-president. Chiwenga had made clear the army’s refusal to accept the removal of Mnangagwa and the presumed accession of Grace. 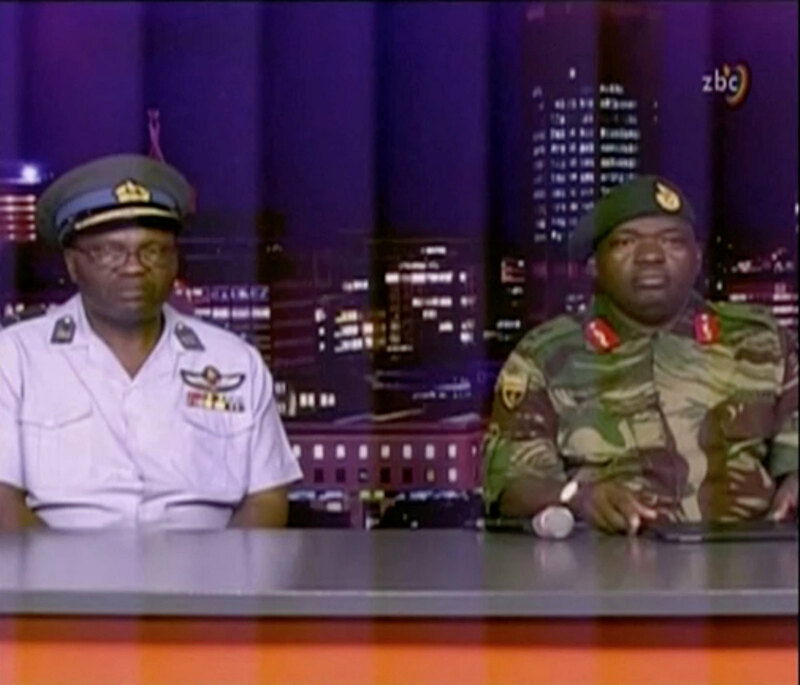 The army chief of staff was directly involved in the political turmoil that started on Tuesday night after he appeared on Zimbabwean state TV to suppress rumors of a coup. General Moyo is considered to be close to Chiwenga. 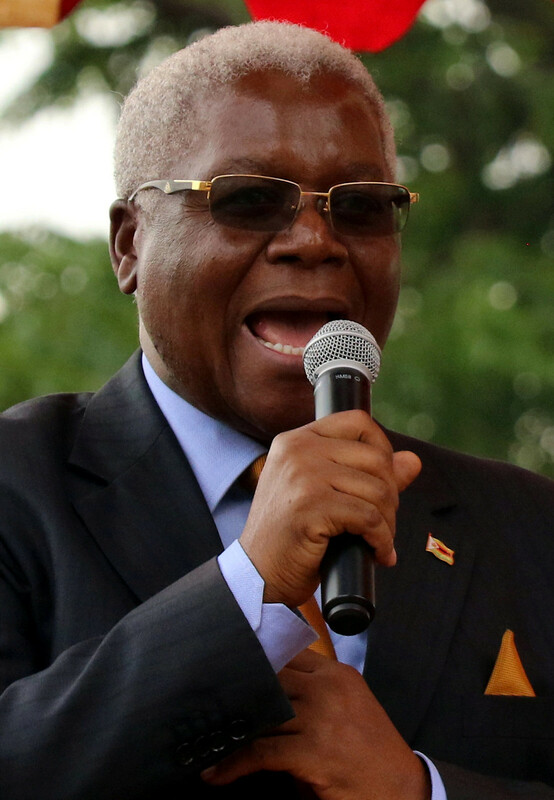 Finance Minister and leading member of the Zanu-PF faction led by Grace Mugabe, Chombo was allegedly detained a government source told Reuters.